A match made in the cloud. 100% cloud-managed wireless access points for faster deployment, simplified administration, and richer visibility. 100% cloud-delivered secure internet gateway that provides the first line of defense against threats on the internet. 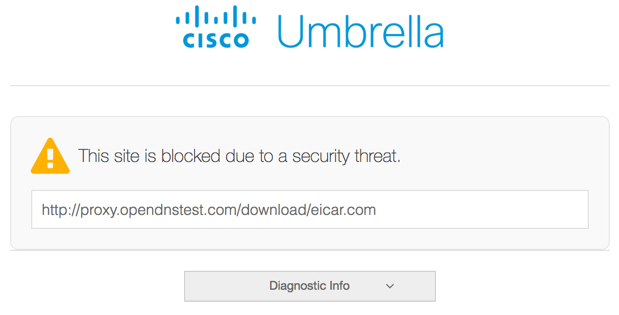 Deploy Umbrella across your Meraki network with just a few clicks. In minutes, your users will be protected against threats such as malware, ransomware, & C2 callbacks with no added latency. 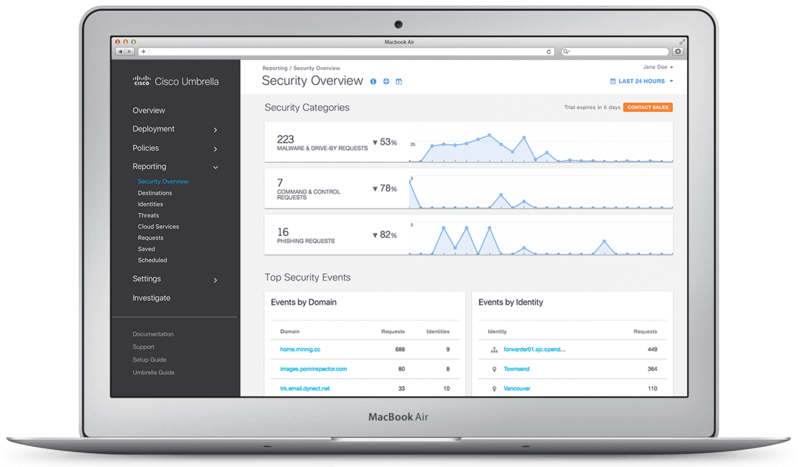 Conveniently enable Umbrella policies without having to leave the Meraki dashboard. Apply policies on a per-SSID basis or using Meraki Group Policies. 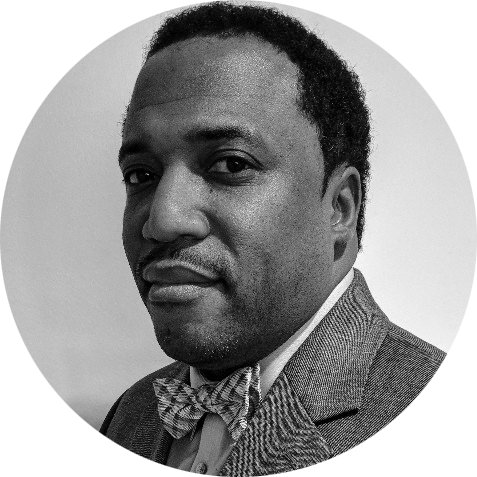 Prior to the Meraki MR and Umbrella integration, management of our proxy server environment spanned 2 departments and was a challenge to troubleshoot and support when issues arose. 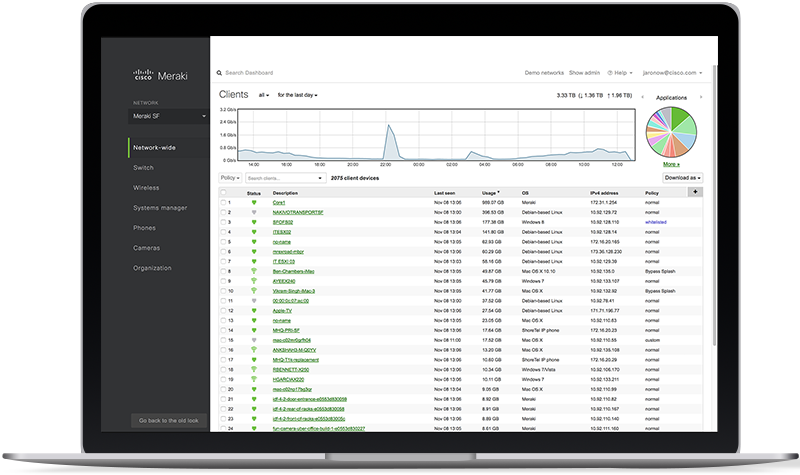 After the Umbrella integration, we are able to use whitelist policies applied to specific networks allowing us granular control over host activities, all managed from a single dashboard. We have also been able to save money on server software and license renewal costs. Already a Meraki customer? Install MR 26.1 today to enable the integration. New to Meraki? Discover the three ways to try Meraki. Take a few minutes to experience our 14-day trial of Umbrella.